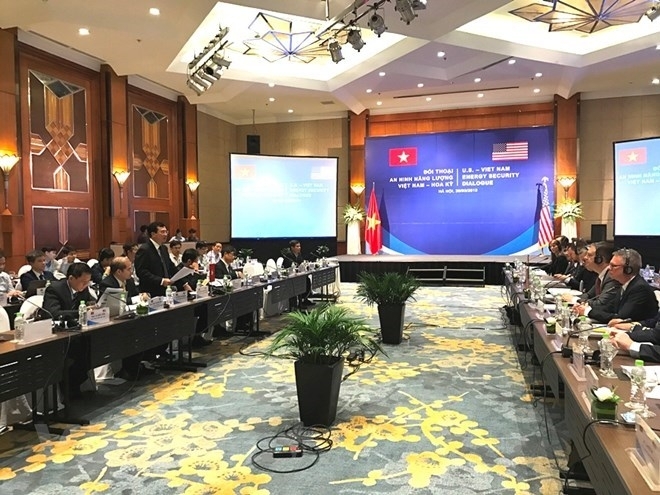 Deputy Minister of Industry and Trade Hoang Quoc Vuong and Sandra Oudkirk, Deputy Assistant Secretary at the Bureau of Energy Resources of the US co-chaired the first Vietnam-US Energy Security Dialogue in Hanoi on March 30. 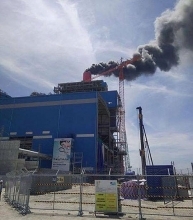 US Ambassador to Vietnam Daniel Kritenbrink said this is one of the five events the US has held globally and expressed the US side’s wish to become a partner of Vietnam in the energy security issue. He stressed the need for countries to diversify energy sources when it is hard for them to be self-sufficient in their energy demand today. He also pointed to the need for countries to be connected and cooperate in order to have a sustainable energy strategy. He affirmed that his country stands ready to share experience in management measures, which cover prices, finance, distribution and environmental issues, with Vietnam. Meanwhile, Deputy Minister Vuong stressed that the two countries have huge potential for energy cooperation and the energy security dialogue is an important step marking the development of the cooperative ties. 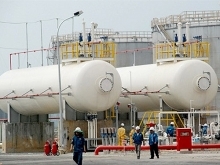 Leading energy groups from the US like ExxonMobi, Murphy Oil, Chevron and UOP have all been present in Vietnam with a line-up of cooperative projects, Vuong said, adding that both sides should bolster collaboration in oil exploration, production and infrastructure development to serve energy import demand of Vietnam. 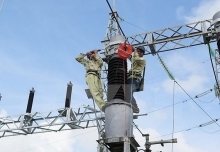 Vietnam has witnessed a growing need for energy for economic development. The Institute of Energy under the MoIT forecasts that demands for energy will increase from 54 million tonnes of oil equivalent to 90 million tonnes of oil equivalent by 2025.